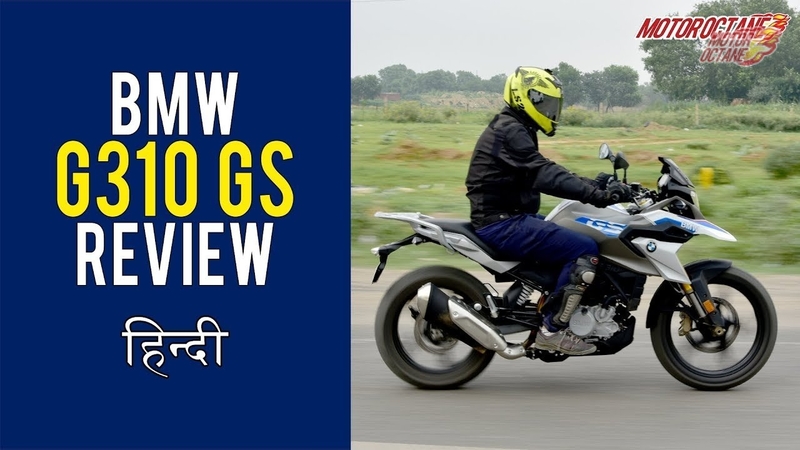 Check out our detailed video on the BMW G310 GS. This is an all new bike, and the first adventure affordable BMW adventure bike for the Indian market. This comes with a lot of features like dual-channel ABS and an option to switch it off. 19-inch front tyres and 17 at the rear. Check out our detailed video to know more about it. 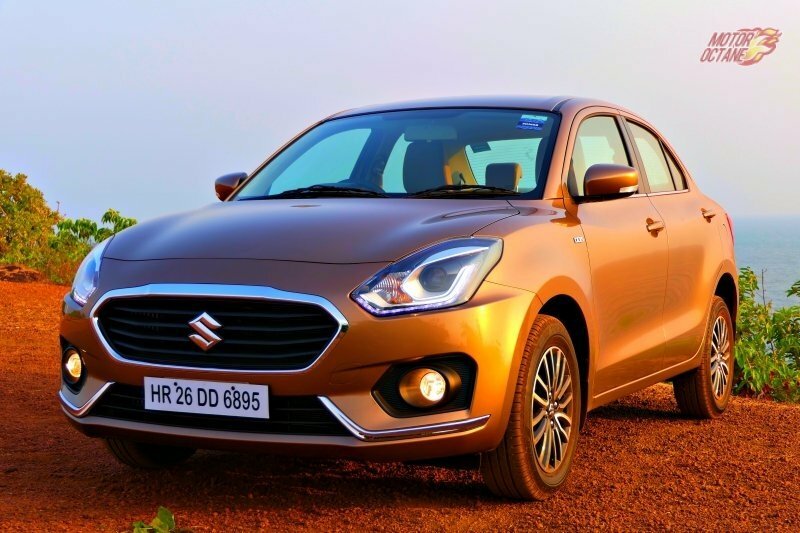 The new Dzire is now much more premium than the earlier model. It is a much improved car as of now. It is now wider than before due to the new platform. This has also resulted in superior handing, ride and also space management. There are multiple variant option to choose from as well, making the Dzire 2018 as complete car. This is a reason why it has been selling in very high numbers. The Heartect platform is a new platform and this underpins the Dzire. The same platform is found on the Baleno also. It gets a longer wheelbase by about 20mm. The width has also increased. Teh design is now more matured than the earlier model. The new Dzire now look well-balanced and also more proportionate than before. 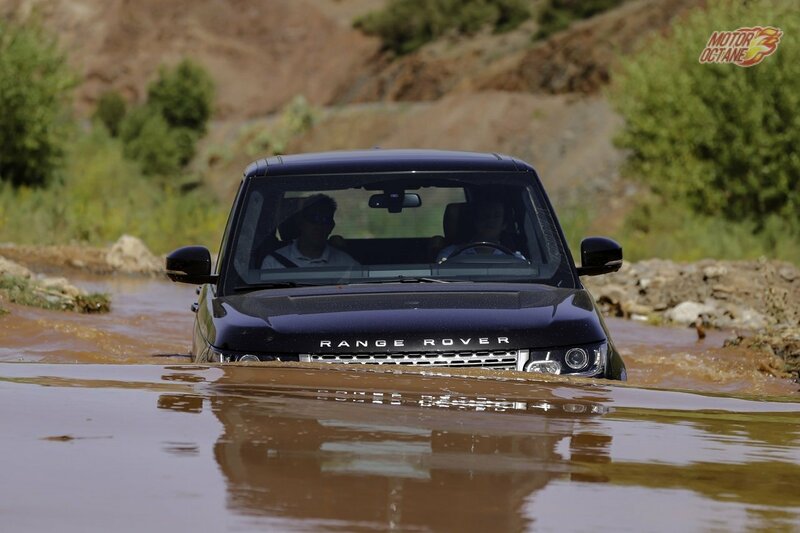 The styling is a head turner and commands good road presence. For the first time it gets 15-inch wheels as well. The engines on offer are the same. They are the 1.2-litre petrol and 1.3-litre diesel. Both these engines come mated to a five-speed manual transmission and also have AMT options. Both engines have good performance and are fuel efficient. As the new DZire is now lighter by upto 120 kilograms, it makes it an even better package than before. This means an improvement in performance and even mileage.